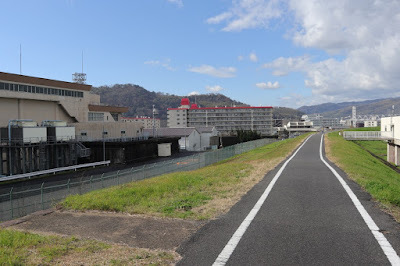 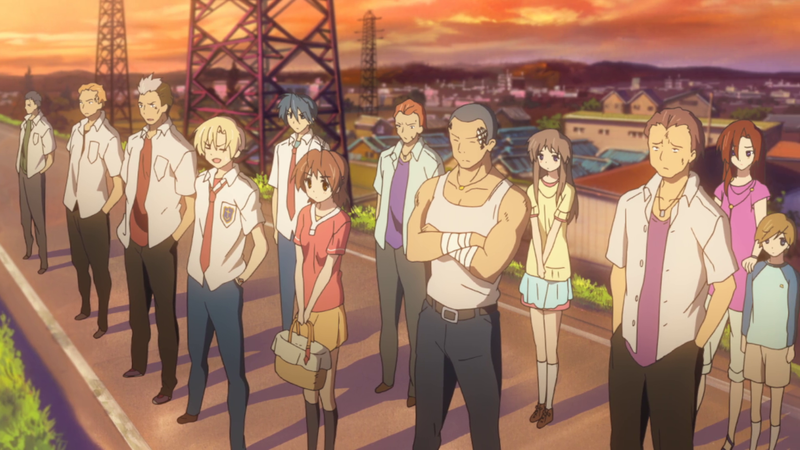 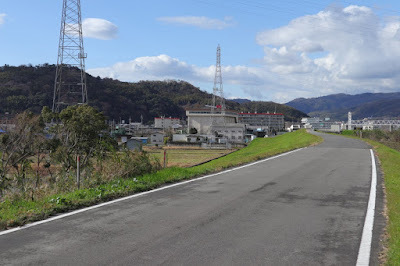 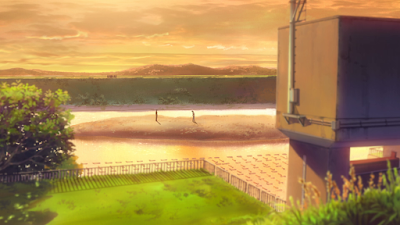 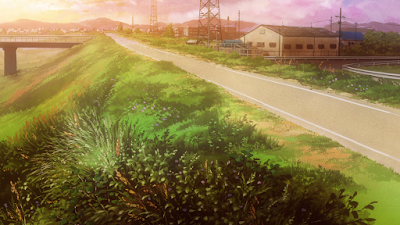 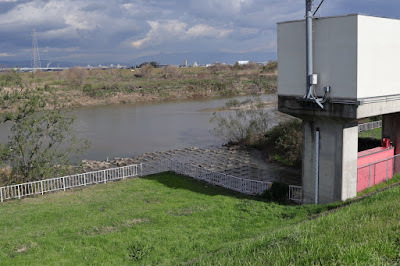 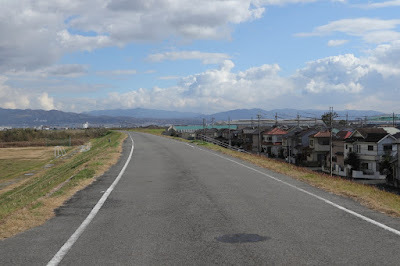 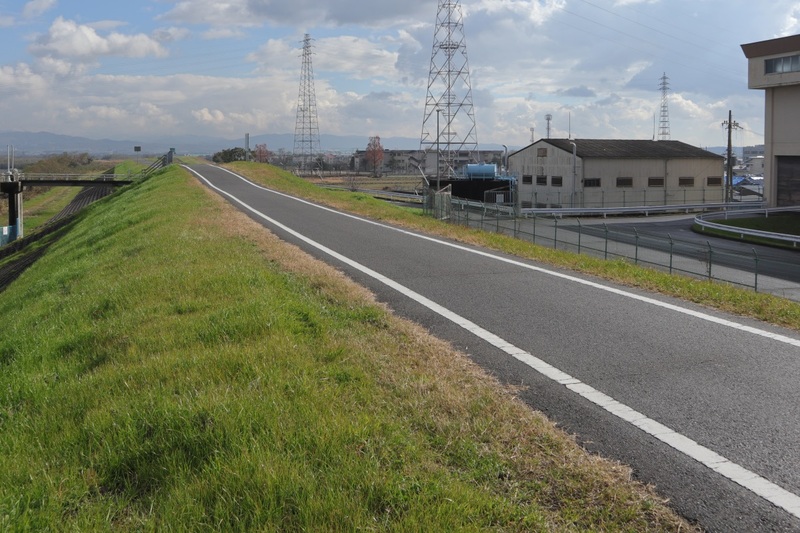 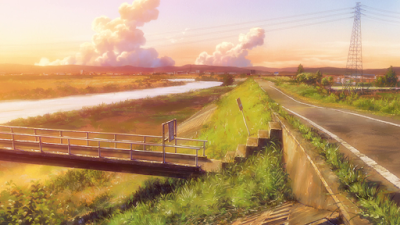 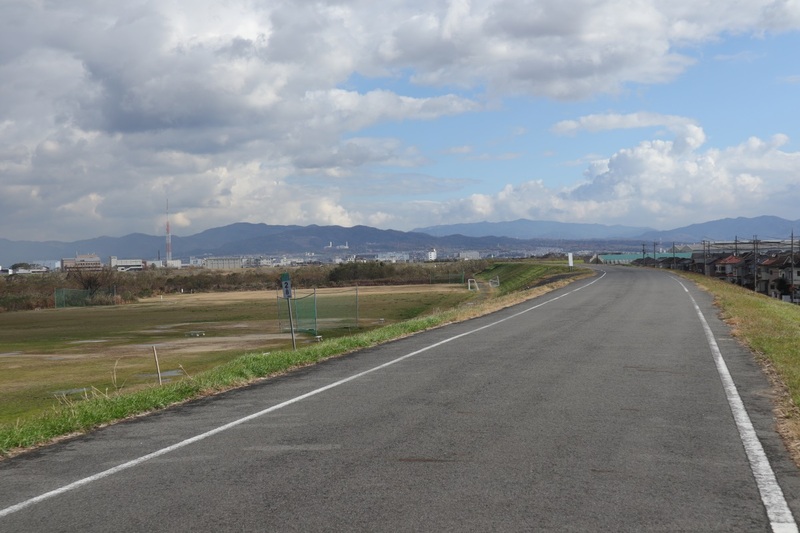 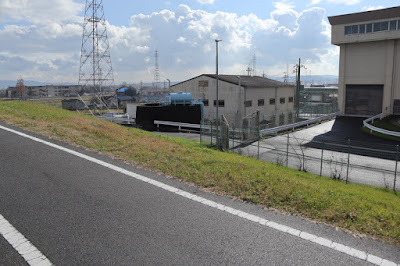 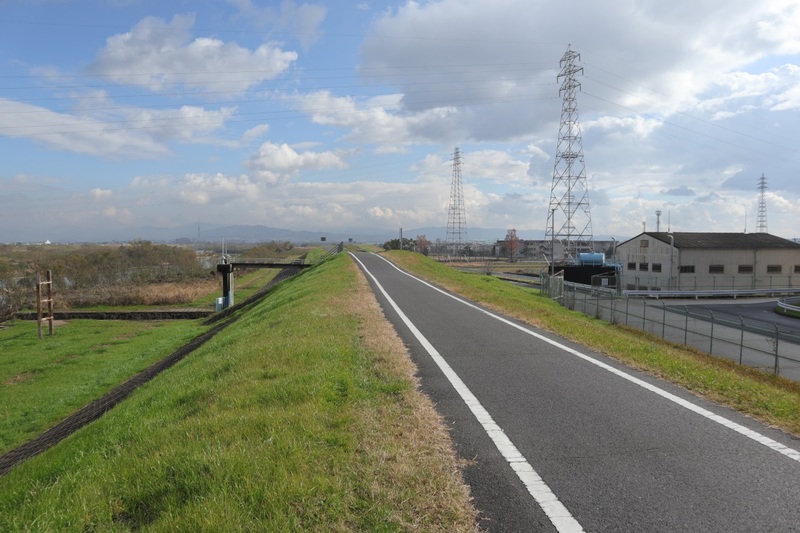 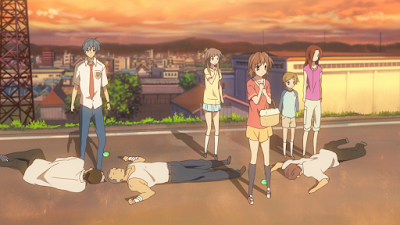 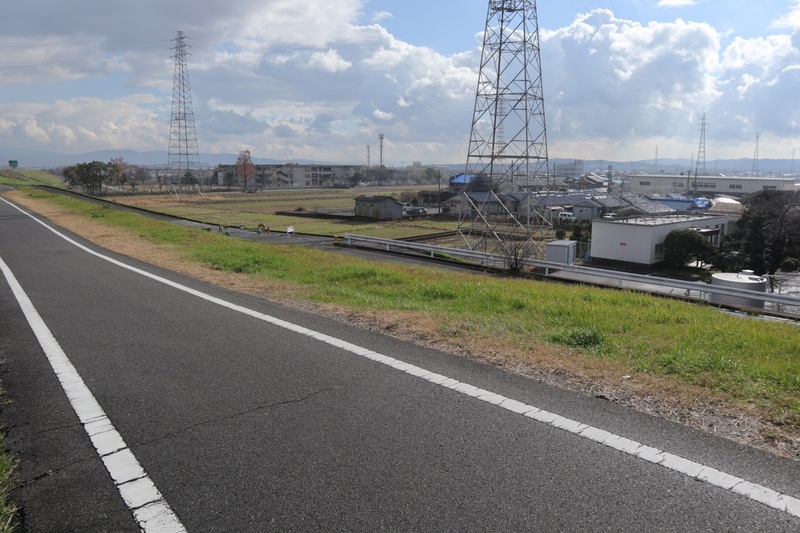 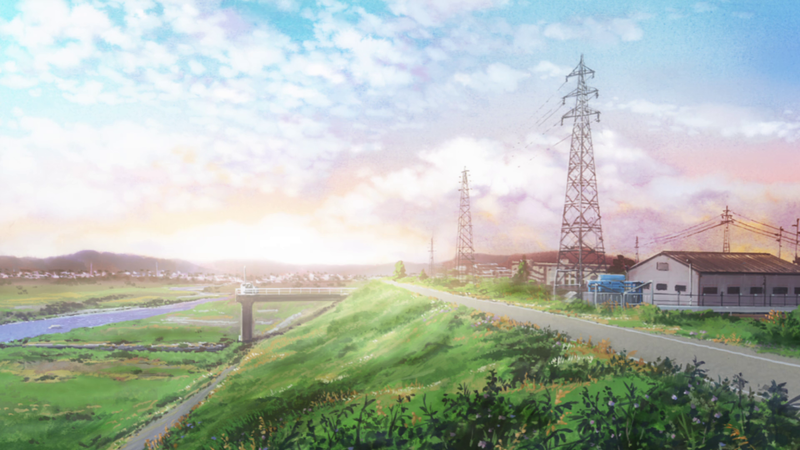 Locations along Kizu River near Yawatashi Station is shown in several episodes of Clannad After Story. This is where the two gangs have a fight in episode 8. 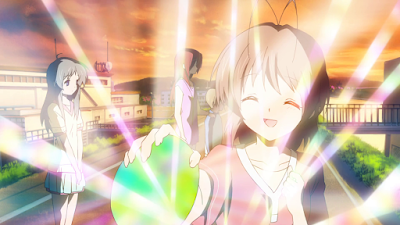 Nagisa offers everybody Sanae's bread. That knocks everybody who tries it out. 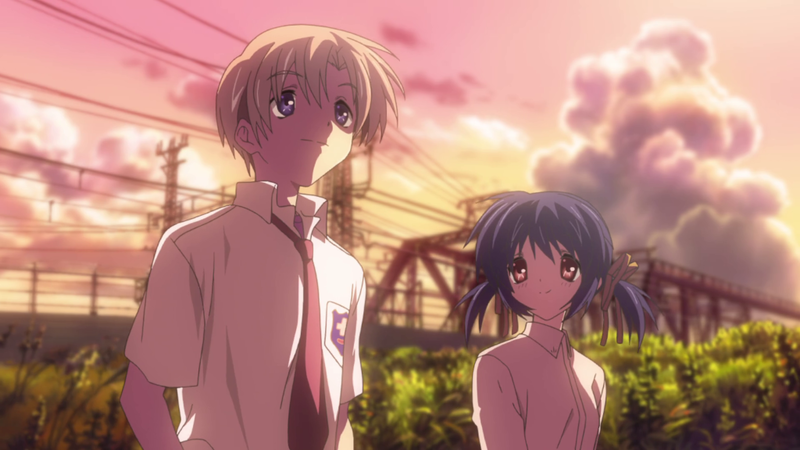 So it's left up to Tomoya to fight the rival gang leader. 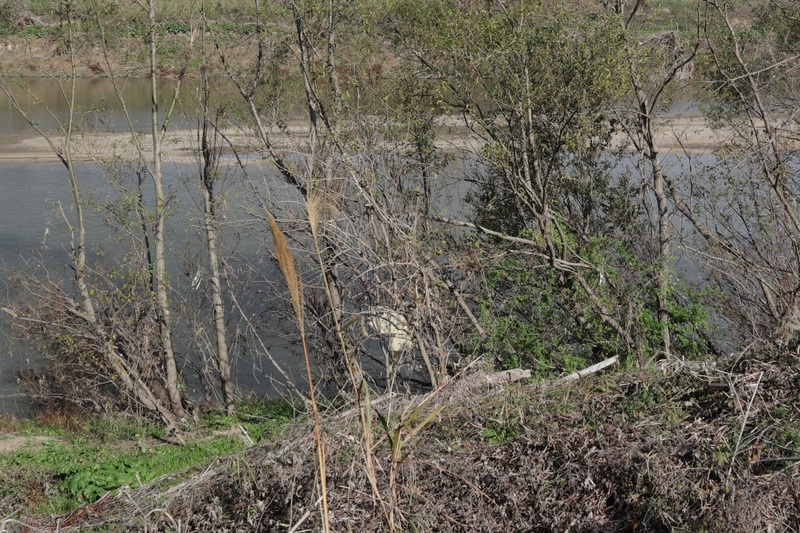 I didn't go into the river itself to get pictures, so this one will have to do. 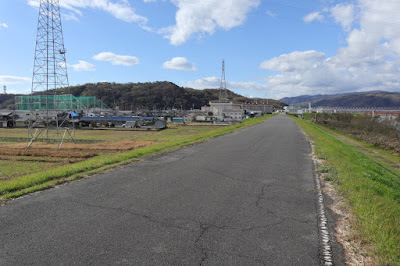 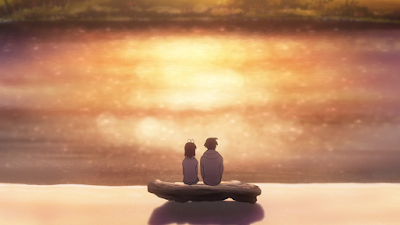 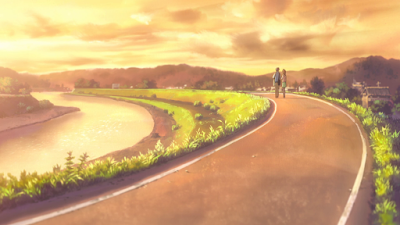 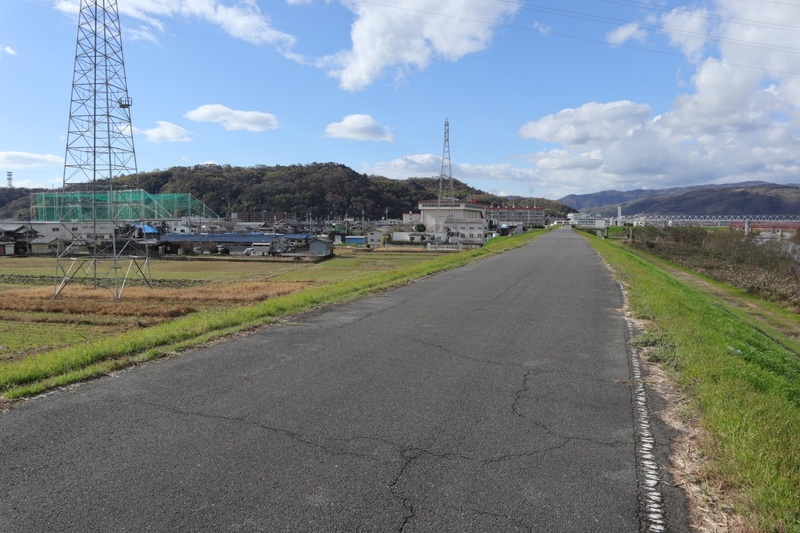 In episode 14, Tomoya is shown walking home near the river. 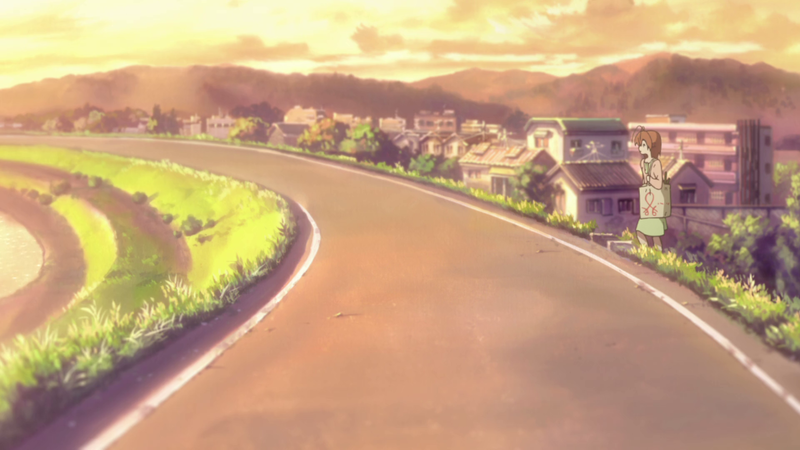 The road curves in the opposite direction here in real life. 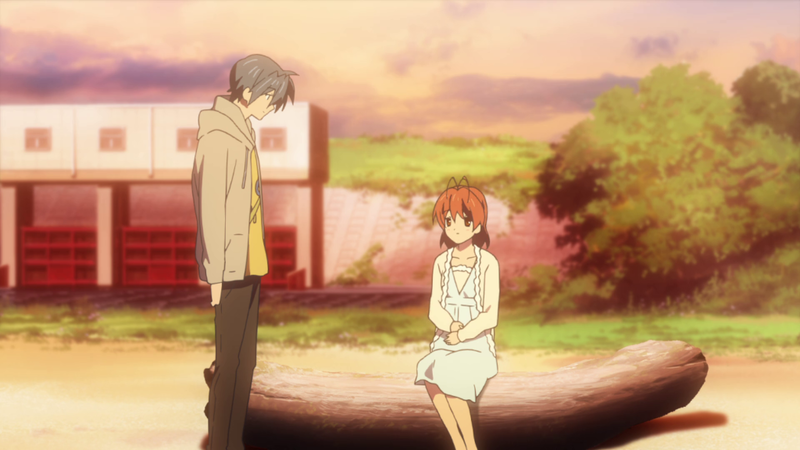 Nagisa. The buildings on the right here are different in real life. 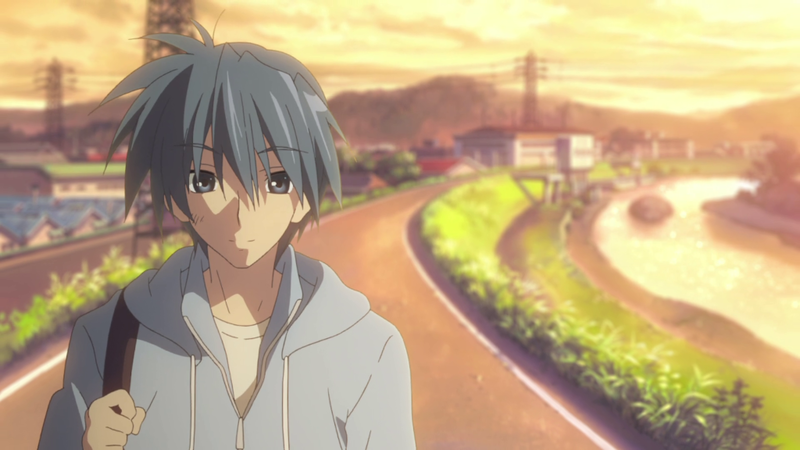 Tomoya and Nagisa continues walking down the road together. 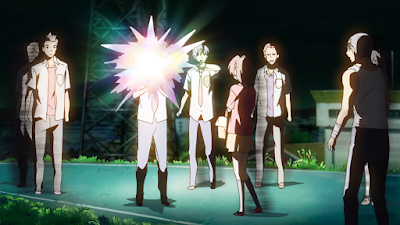 Another shot from the next episode. 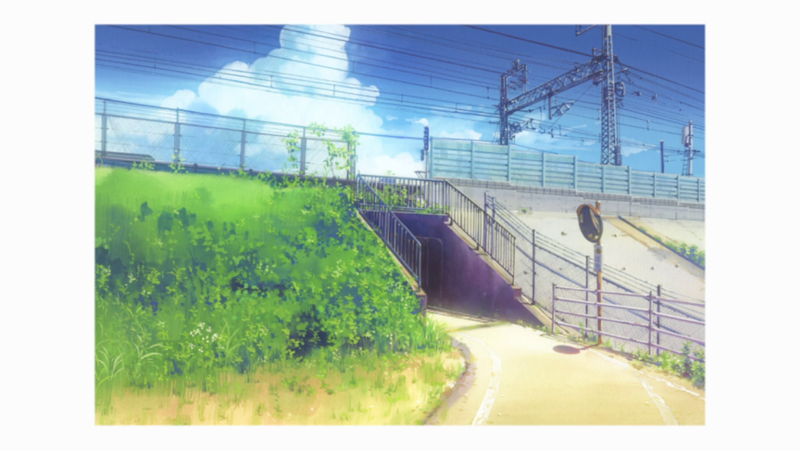 Slightly different shot in the same direction. 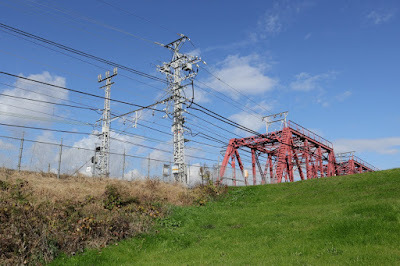 This is the same structure that can be seen on the left in the previous picture. It's not the same angle but you can see the same building on the left here. 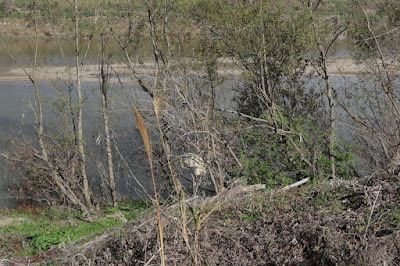 This is as close to the actual river I went. 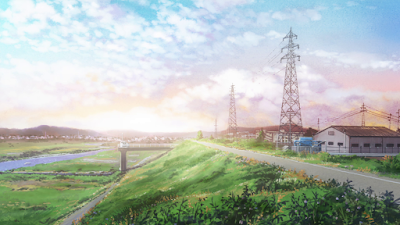 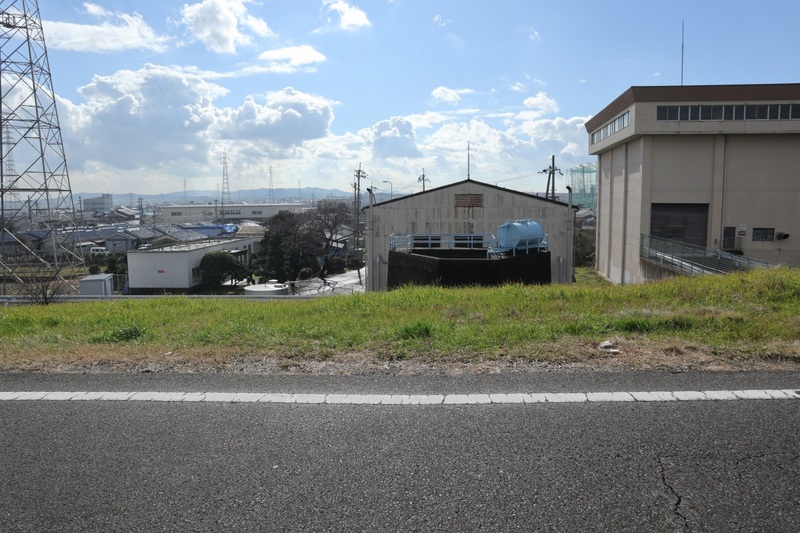 Yukine is shown sitting at this place on the cover of the third DVD volume of the anime in Japan. 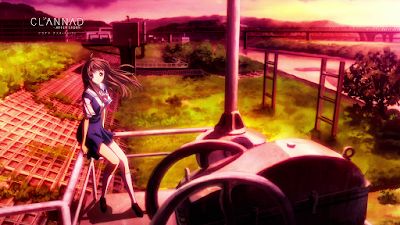 The same image was also used as the menu image of the second Blu-Ray. 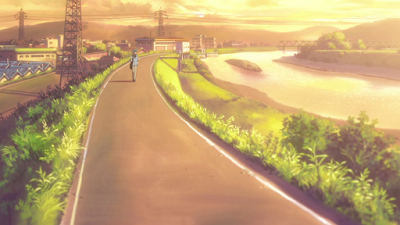 I couldn't get the same shot since it's not allowed to go out on the bridge in real life. 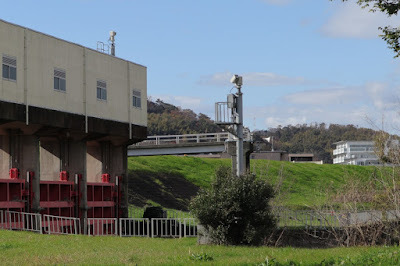 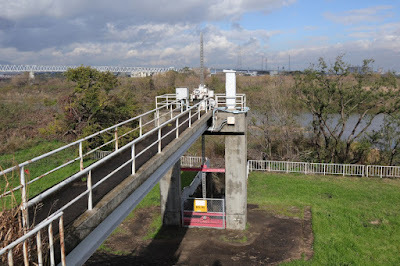 The bridge out to the structure is also shown in the OP. 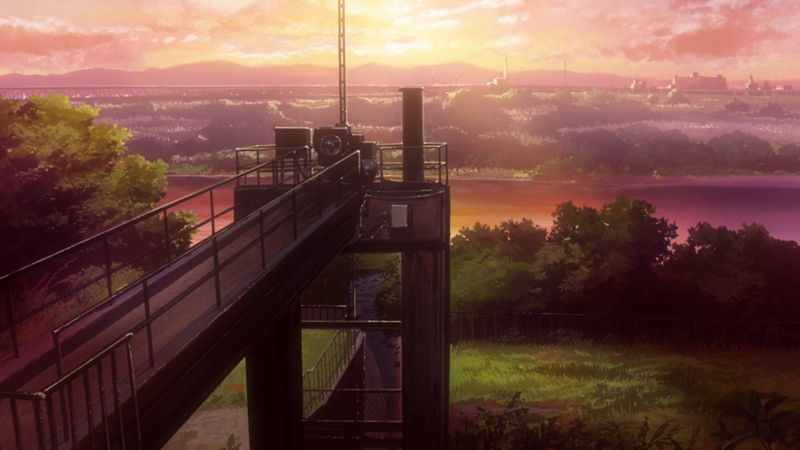 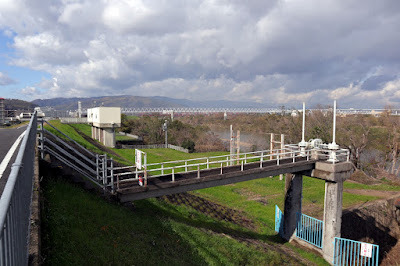 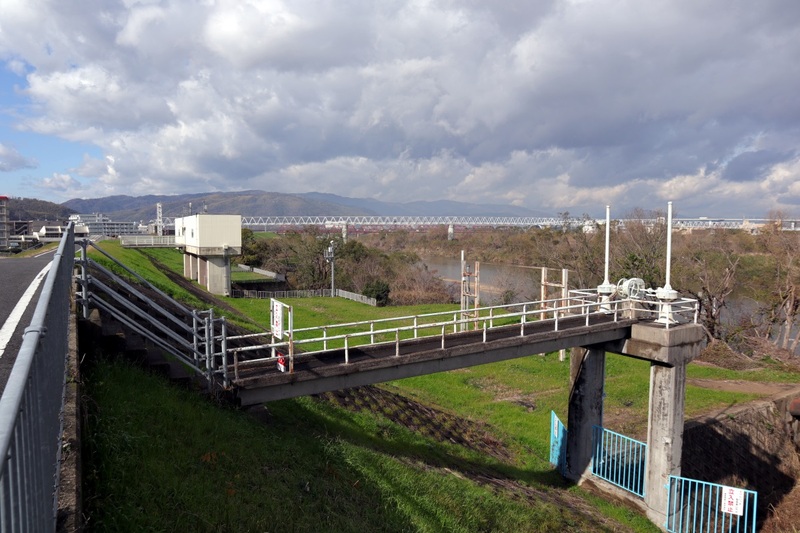 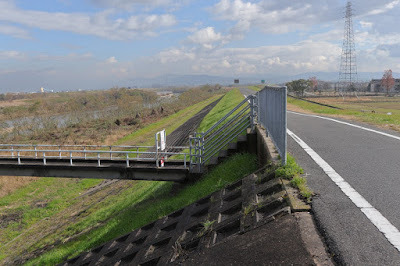 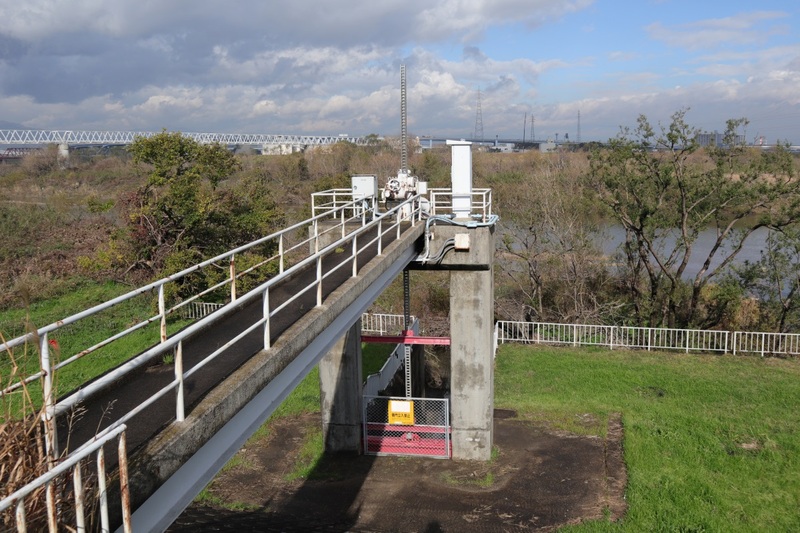 Another place shown in the OP is this railway bridge that crosses the Kizu River. 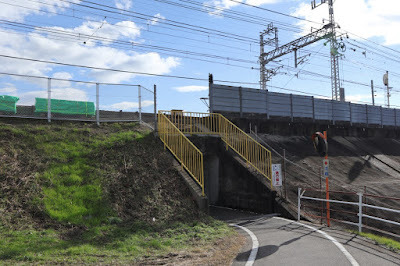 And in the ED you can see this underpass that's next to the railway bridge. I've marked a path starting here, going past the fight location and ending up where Tomoya and Nagisa walk together in the map below, even though Google gives a really bad path between the locations.